The beauty industry is not new to search marketing, selling skin care products online through e-commerce for years. Most major brands have deployed and managed all available marketing techniques such as Search Engine Optimization, Social Media Marketing, Content Marketing, Paid Advertising, and Print. To name just the main methods, there has been no shortage of budgets being allocated to market, advertise, and sell skin care products. For beauty brands, it has become a competitive market. Offline and online, brands are competing to sell skin care products. As with many other industries, the beauty industry can get expansive, if not managed correctly. For example, certain vertical markets can be too expansive to enter with such advertising methods as paid ads. 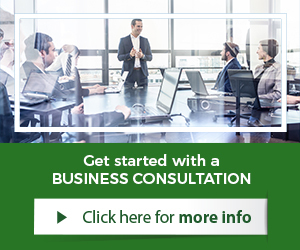 Other campaign forms, can have better results and be more cost effective. 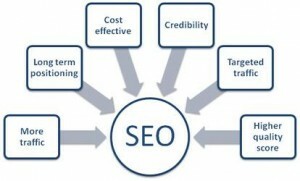 Search Engine Optimization (SEO), is still considered by all major marketers to be the most cost effective and results oriented marketing technique. In some industries, search marketing may not be applicable, but for the beauty industry, it certainly is. SEO campaigns yield a great deal of benefits to websites and brands that operate them. This is especially true, if brands have e-commerce stores. SEO campaigns promote the brand and generate traffic that eventually results into shoppers, loyal fans and customers. Search engine optimization (SEO) is the process of influencing the visibility of a website or page in a search engine’s “organic” or un-paid results. The higher ranked on the search results, the more visitors a website receives from the search. Search Engine Optimization allows a brand to be found in organic search results via all kinds of searches, images search, video, academic, news, and industry relevant keyword phrases. 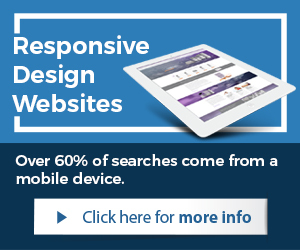 Website pages are optimized and managed for optimal performance during a Search Engine Optimization campaign. This is true specifically for the home pages and other critical landing pages. The website itself, is a vital part of a SEO campaign. Other tasks are the research and use of tools to ascertain competition, difficulty, optimal keyword phrases, and volume of traffic, potential customers, and so on. SEO campaigns include HTML edits to a website, content editing, code alterations, and creating a vast quality driven network of back-links, inbound links, and other tactics. 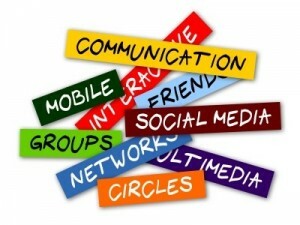 During a SEO campaign, social media marketing aspects are deployed as well. Articles and Press Releases are produced, published, and distributed. Aside from figuring out what keywords will work for what website and how, content marketing is a cornerstone tactic and requirement of Search Engine Optimization campaigns. Content marketing refers to the productions and distribution of images, video, and text for marketing and advertising purposes. 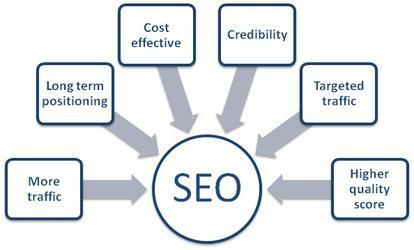 SEO is a variety of complex tasks that have to be daily performed, managed, and for best results, done professionally. SEO campaigns consist of a multitude of tasks, done correctly to reach the desired results. Top rankings in search results are achieved over time yielding additional exposure of website, increase in traffic, and potential business. 1. Lower cost in comparison to other forms of marketing. 2. Definite increase in website traffic and organic search results. 3. Higher brand credibility through SEO. 4. Results are permanent even after campaigns have been discontinued. 5. Over 60% of clicks go to first search results. 6. Better ROI, SEO campaigns “organic search results” convert much higher than paid advertising. 7. Search is the most popular method for locating information. 8. Boost sales, 5 x higher sales from organic search results. 9. Access to all the data, SEO campaigns give clients all the information. 10. SEO is never too costly, it is an investment. A crucial part of marketing. SEO results impact branding, research, and buying cycles. Brands that wish to sell skin care products must realize that many times due to the competitiveness of the market, larger brands will outbid them on paid advertising opportunities. They are becoming increasingly more expansive, and harder to obtain by start-up brands and smaller companies. Search Engine Optimization is a fixed cost over a period of time that yields measurable results that are also long-term, unlike paid campaigns. The instant gratification is not there, SEO does not work that way, true. 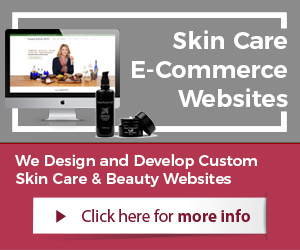 It is nevertheless, the single most important and beneficial marketing method for brands that wish to sell skin care products online.